The librarian John Griogair Bell reviews The Last Scabbard by Josephine McCarthy. Josephine McCarthy is the author of a number of non-fiction esoteric volumes and is one of the people behind Quareia, an online school which presumably follows a similar curriculum to her three-part Magical Knowledge book series, but this is a fictional story set primarily around two periods, the founding of the first temples of the Hermetic Order of the Golden Dawn and the present day, with a few bits of action set in other periods. 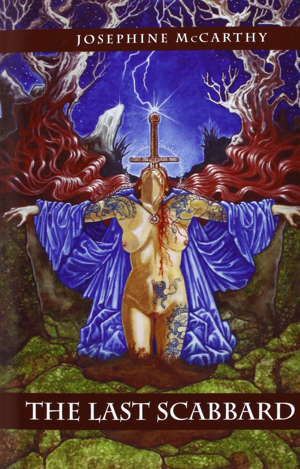 The common thread is provided by the ancient artefacts involved which include the sword Caliburn, also known as Excalibur, and the Stone of Scone, also called Stone of Destiny, and the so-called scabbard. Without a doubt the Golden Dawn gets short shrift again, this time as a group of foolish men who perform a ritual beyond themselves which creates a problem that ripples through time. 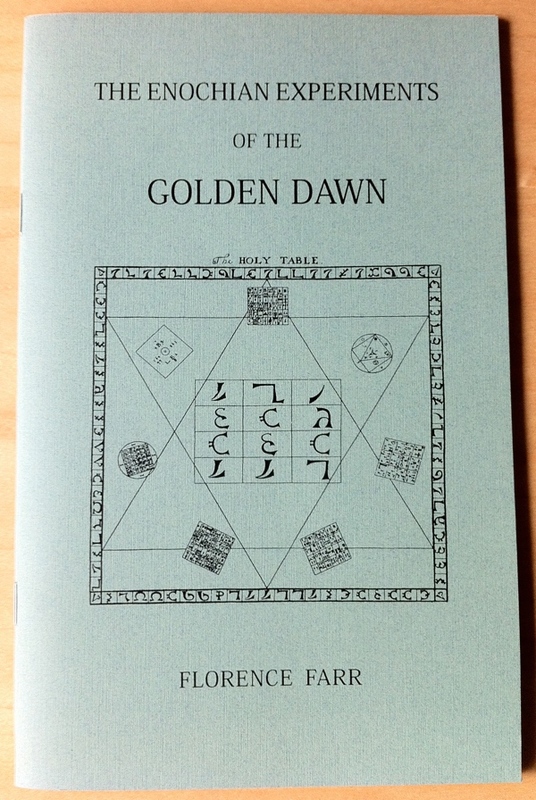 Interesting there’s only one woman of the Golden Dawn mentioned, and then not even by name; perhaps this is a useful conceit since the foolishness of the ritual choice is posited as gender specific. But, really, can’t the Golden Dawn get a break? Canonically, the order didn’t last long, but like the Roman Empire, it continued in various forms long past its supposed demise; and I personally always come back to Mark K Greer’s The Women of the Golden Dawn with the overall impression that our spiritual Aunts of the Golden Dawn were very much involved in the order’s founding, successful operation and broad pervasive legacy. 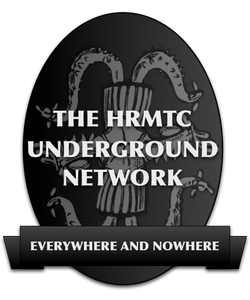 Have you ever seen pictures of the Stone of Scone, whether you believe the images are of the actual stone or a replica? It’s giant. It weighs over 300 pounds as it appears today. So, I think you’ll understand when I choked a bit on the notion in this book that the main character held the stone for any extended period of time, let alone lifted it at all. Further, the main character, a trained specialist from the British Museum, finds herself in possession of the apparently authentic and original stone, one of the most famous objects in the history of the UK, and then proceeds to leave it in a hotel room, unattended or guarded, for hours while out for a walk. Seriously? Nope. Not even slightly believable. Denied. The emotional life of the characters in this story could easily inspire a drinking game. If you want a game guaranteed to get you trashed by the end, then drink any time a character blushes or raises their eyebrows, without any other emotional content conveyed. 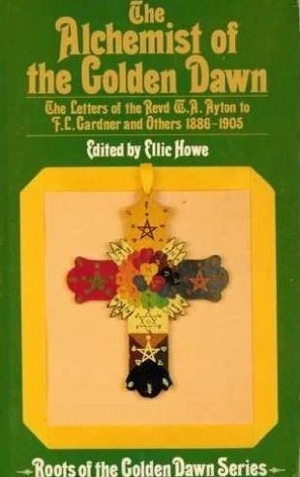 However, I’m a sucker for fictional accounts of the Hermetic Order of the Golden Dawn, which may also be of interest you. And, if you enjoy historical fantasy, such as The Mists of Avalon, then you might enjoy this tale, if you can avoid stumbling on some of the rough spots. 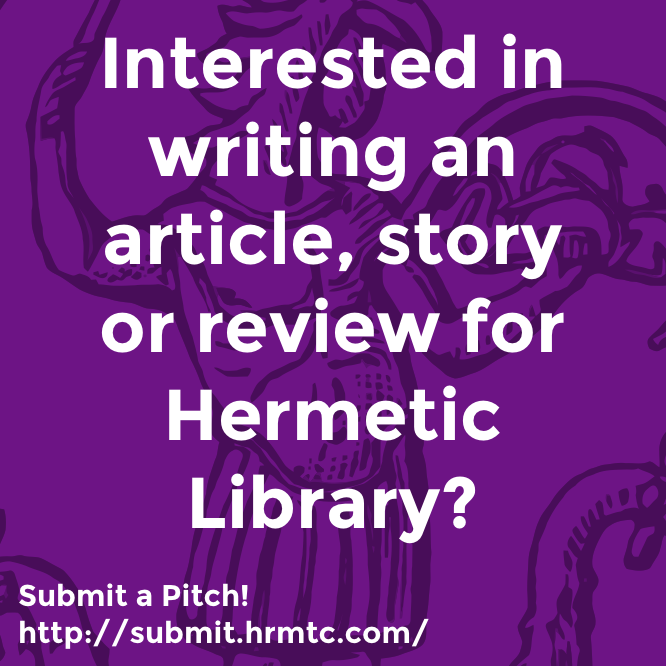 This entry was posted in Hermetic Library Reading Room, The Golden Dawn Library Project and tagged books, hermetic order of the golden dawn, John Griogair Bell, Josephine McCarthy, Reading Room, reviews on February 4, 2015 by John Griogair Bell. 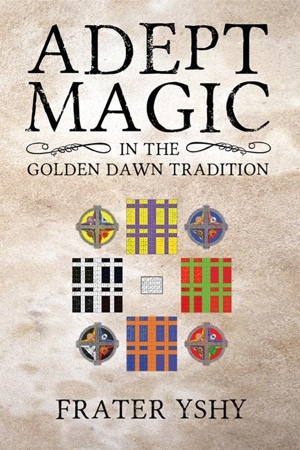 Adept Magic in the Golden Dawn Tradition by Frater YShY, preface by Sandra Tabatha Cicero, foreword by Samuel Scarborough, from Kerubim Press, hardcover available directly from the publisher, paperback due for wide release in September, may be of interest. 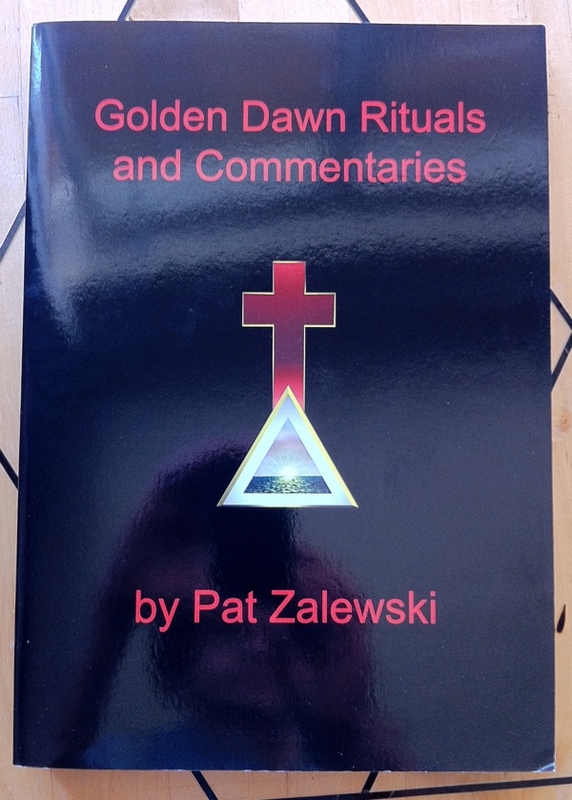 Golden Dawn Rituals and Commentaries by Pat Zalewski, edited by Darcy Küntz, from the Rosicrucian Order of the Golden Dawn, is part of the collection at the Reading Room. 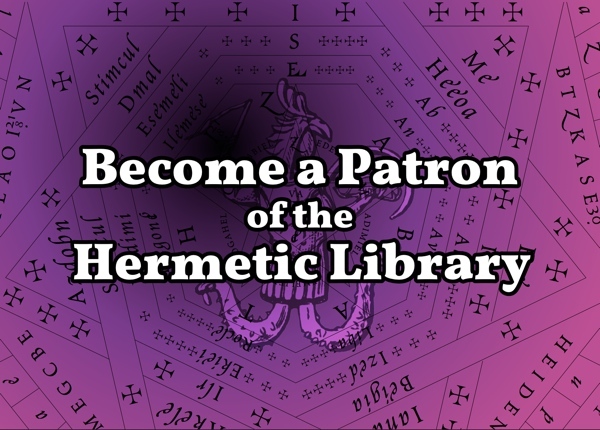 This entry was posted in Hermetic Library Reading Room, The Golden Dawn Library Project and tagged books, darcy kuntz, hermetic order of the golden dawn, Pat Zalewski, Reading Room, Rosicrucian Order of the Golden Dawn on July 16, 2014 by John Griogair Bell. 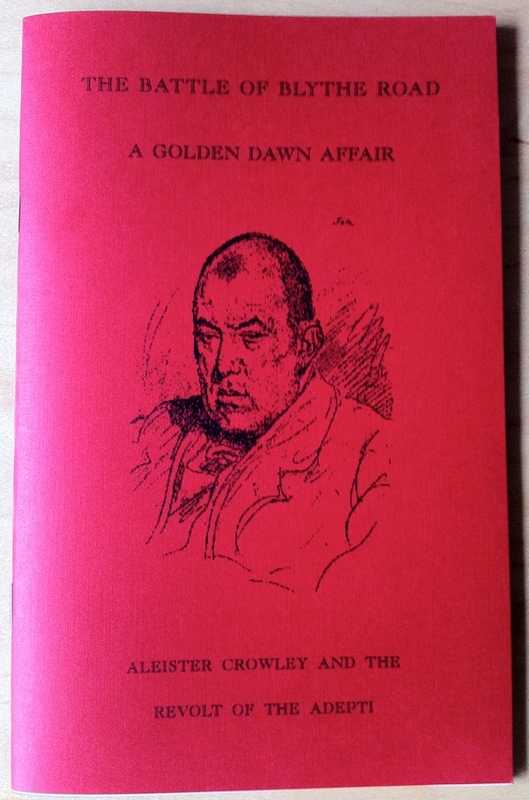 The Battle of Blythe Road: A Golden Dawn Affair: Aleister Crowley and the Revolt of the Adepti edited and introduced by Darcy Kuntz, with material on and from Aleister Crowley, William Wynn Westcott, William Butler Yeats, Florence Farr and more from a pivotal moment for the Hermetic Order of the Golden Dawn and Western esotericism as a whole, Vol 14 of the Golden Dawn Studies Series, the 2005 second edition published by J D Holmes, is part of the collection at the Reading Room. This entry was posted in Florence Farr: The scattered ashes of sacred wisdom, Hermetic Library Reading Room, The Gaeltacht of William Butler Yeats, The Golden Dawn Library Project, The Libri of Aleister Crowley, The Vault of William Wynn Westcott and tagged 2005, aleister crowley, blythe road, books, darcy kuntz, florence farr, Golden Dawn Studies Series, hermetic order of the golden dawn, j d holmes, Reading Room, western esotericism, William Butler Yeats, William Wynn Westcott on February 3, 2014 by John Griogair Bell. 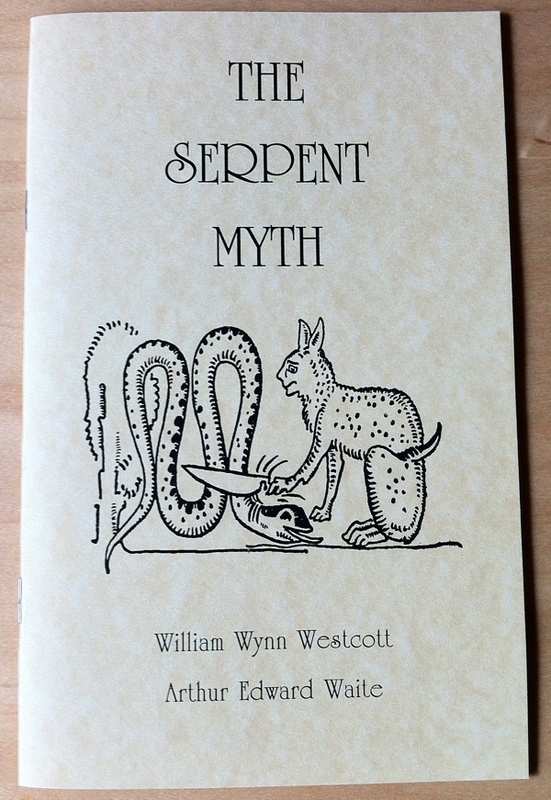 The Serpent Myth by William Wynn Westcott and Arthur Edward Waite, edited by Darcy Kuntz, Vol 9 of the Golden Dawn Studies Series, the 2006 third revised and enhanced edition published by J D Holmes, is part of the collection at the Reading Room. This entry was posted in Hermetic Library Reading Room, The Golden Dawn Library Project, The Vault of William Wynn Westcott and tagged 2007, ancient symbol, Arthur Edward Waite, books, darcy kuntz, Golden Dawn Studies Series, hermetic order of the golden dawn, j d holmes, Reading Room, serpent, symbolism, William Wynn Westcott on February 2, 2014 by John Griogair Bell. 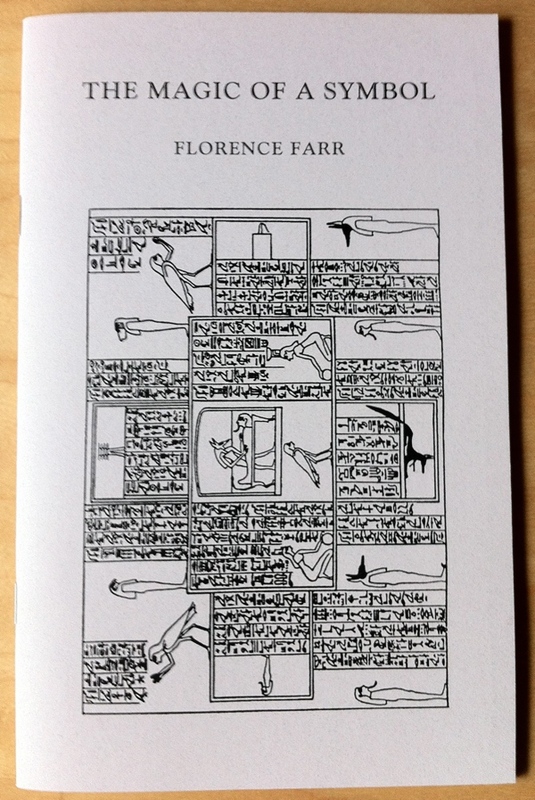 The Enochian Experiments of the Golden Dawn: Enochian Alphabet Clairvoyantly Examined by Florence Farr, edited with an introduction and notes by Darcy Kuntz, Vol 7 of the Golden Dawn Studies Series, the 2007 third revised edition published by J D Holmes, is part of the collection at the Reading Room. This entry was posted in Florence Farr: The scattered ashes of sacred wisdom, Hermetic Library Reading Room, The Golden Dawn Library Project and tagged 2007, books, darcy kuntz, Enochian, florence farr, Golden Dawn Studies Series, hermetic order of the golden dawn, j d holmes, Reading Room on January 31, 2014 by John Griogair Bell.